Rob Pincus hosted another round of Ask Rob Anything on PDN LIVE. He covered a variety of topics, including I.C.E. 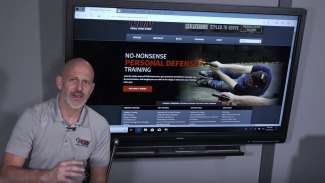 Firearm and Self Defense 5 day instructor development classes, the plausibility principle, ported pistols for self defense, ​single stack vs. double stack guns, AR slings, and much more. 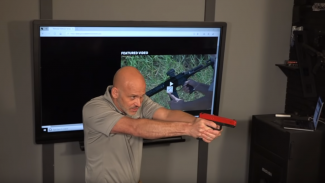 In this month’s PDN LIVE, Rob Pincus to covered the basic principles of coordinating with another armed person during a critical incident. 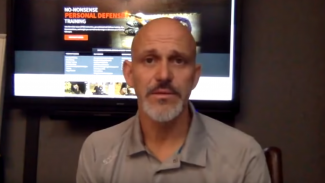 He also covered concepts and principles related to the decision to defend someone else and the techniques involved. 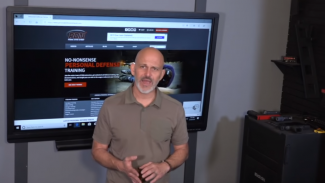 PDN Executive Director Rob Pincus discussed the five fundamentals of home defense tactics in this exclusive GOLD member class. He addressed concerns with the most common home layouts and family living situations as well as how the tactics apply in apartments, your workplace or even hotel rooms. 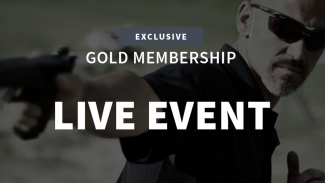 Rob Pincus hosted another round of Ask Rob Anything on PDN LIVE. 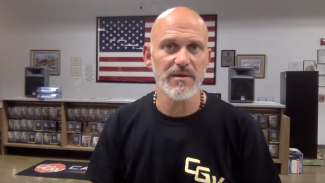 He covered a variety of topics, including defensive insurance, biometric safes, best carry methods depending on the weather, benefits of a light vs. a laser attachment, security systems, and much more. 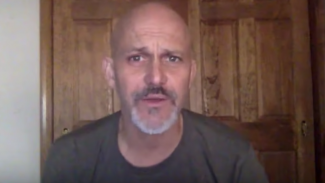 Rob Pincus hosted another round of Ask Rob Anything on PDN LIVE. 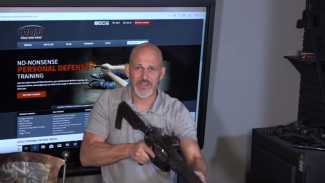 He went live to answer personal defense and firearm questions. Feel free to ask questions live during the show by using the chat box below. In this month’s PDN LIVE, Rob Pincus answered questions related to home security and safety, including everyday concerns in non-emergency situations. Home security systems, security cameras, locks, doors, lighting and related topics were covered. 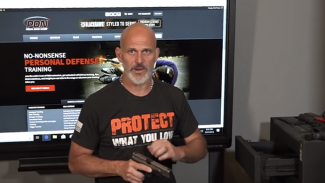 Rob Pincus answered questions related to staging defensive firearms in the home in this months PDN LIVE.